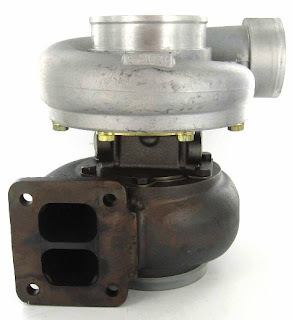 So your looking around for a big turbo for your big turbo car. GT42R/GT45 - too small. Y2k - too small. Then you find this - GT45Y2004k. And its only $149.95 with $50 on shipping. All those other big turbos , they are around $2500 wholesale. 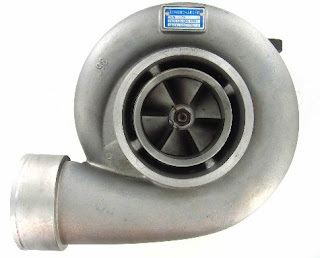 Why should I buy a proven turbo from a proven manufacturer for $2500 if I can get the "same" thing for $149.95. Really does this raise any questions or concerns with people ? $149 ? Where is there any room to make money on this product ? 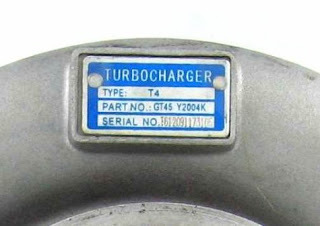 How many hours of work would go into a quality turbo? This would be a case of you get what you pay for. Someone just got a crap part for $149. Someone else made $10 on a part. Is this really the direction we want to head ? Horrible quality with the cheapest parts possible? You just have to look at all the recent food scares , the collapsing Chinese cars in crash tests , the endless exact knockoff parts to know this is not where we want to go, however all the uneducated consumers are driving this market.